Following widespread outcry over its policy of not compensating rights holders for streams during Apple Music's three-month free trial, Apple software and services chief Eddy Cue said late Sunday that the company has reversed course and will indeed pay royalties while users evaluate the service. Cue initially made the announcement on Twitter, writing that Apple Music "will pay artist [sic] for streaming, even during customer's free trial period." He later confirmed to Re/code that rights holders will receive a per-stream fee during the trial, with payments reverting to a percentage of revenue once users become paying subscribers. Cue said that the change in policy was prompted by complaints from artists including Taylor Swift and labels like major indie consortium Beggars Group, which includes Adele and Vampire Weekend. 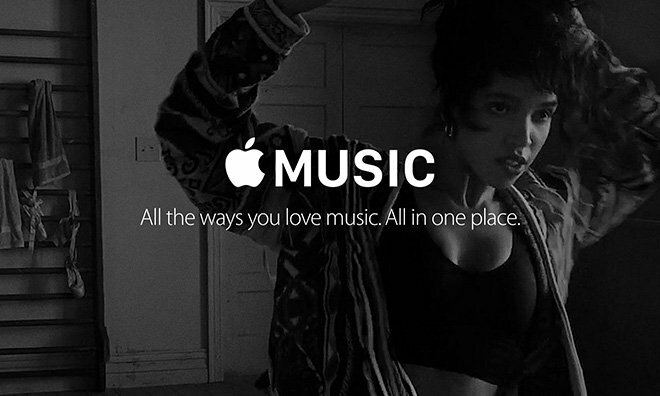 They expressed concern about the loss of income that could come from offering music for free— both in terms of slower download sales and falling marketshare from Apple Music competitors that do pay— that might be financially devastating for smaller imprints and independents. The decision to change tack was made jointly by Cue and Apple Chief Tim Cook, Cue said. Cue also spoke to Swift personally, though it's not clear if the shift will be enough to prompt her to return her latest album to the service. "I did reach out to Taylor today, and talked to her, and let her know that we heard her concerns, and wanted her to know that we were making changes," Cue said. "She was thrilled to hear from us and that we were making the change, and we were grateful for that." Apple had been offering labels a higher-than-normal royalty rate, which Cue said will not be altered, in exchange for withholding payments during the trial period. In the U.S., rights holders will receive 71.5 percent of subscription revenue— 1.5 percentage points higher than the industry standard of 70 percent— with that number rising as high as 73 percent abroad.